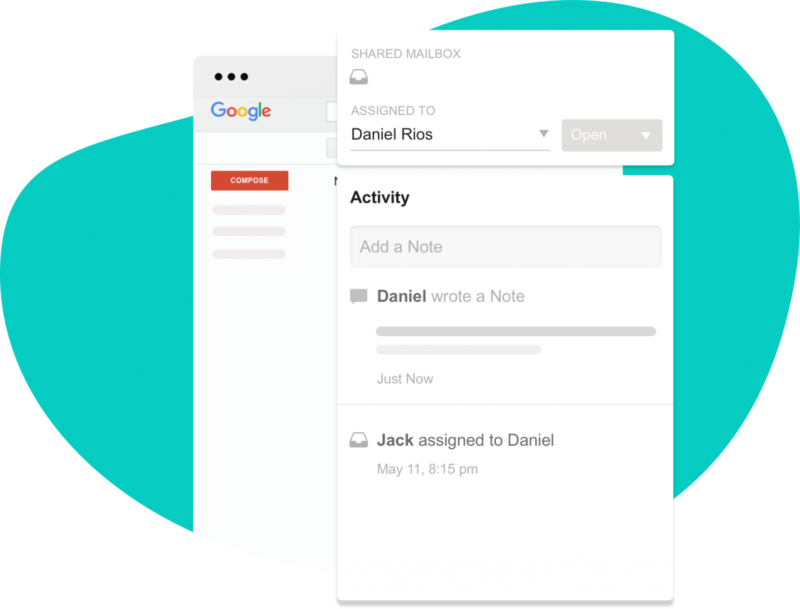 Hiver HQ are an email delegation and shared inbox management tool. 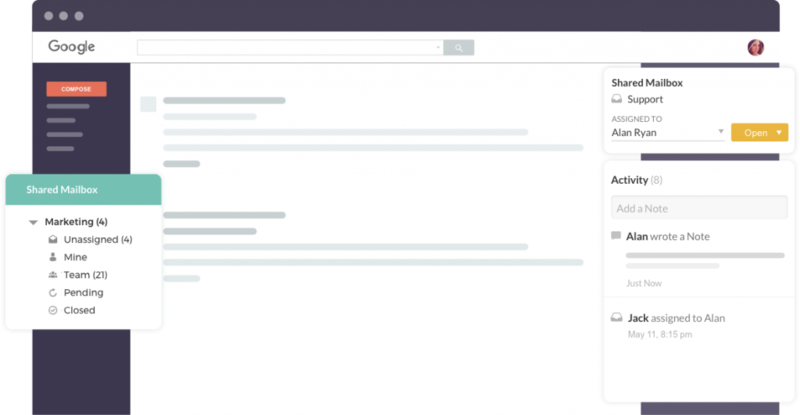 They are one of the tools embracing a shared inbox (to replace Help desk software) But, we would like you to see how Drag compares as a Hiver HQ alternative. This page has been made to compare Hiver HQ. We want to explain the best way to solve your customers’ problems – it will help you make the best decision possible. You need a better way to view your tickets? You want your customer support team super-organized, right? 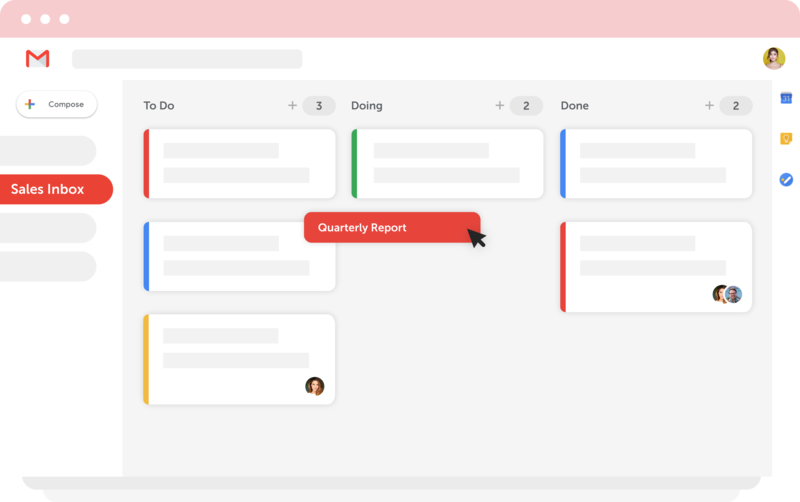 Kanban layouts are proven to be the best way to organize your tasks and get through them faster. 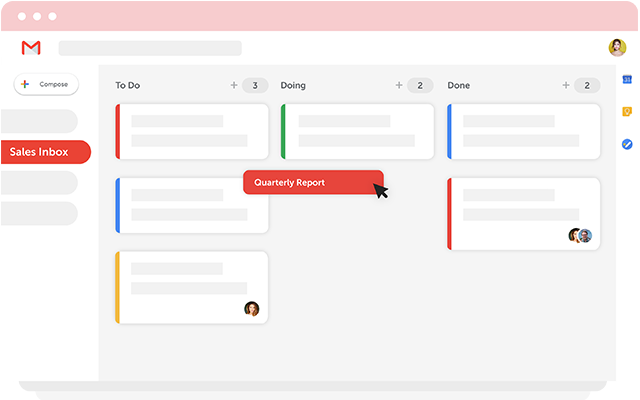 Some of the biggest and best companies have adopted this (Jira, Trello, Pipedrive). We don’t see why customer support isn’t like this too?
? 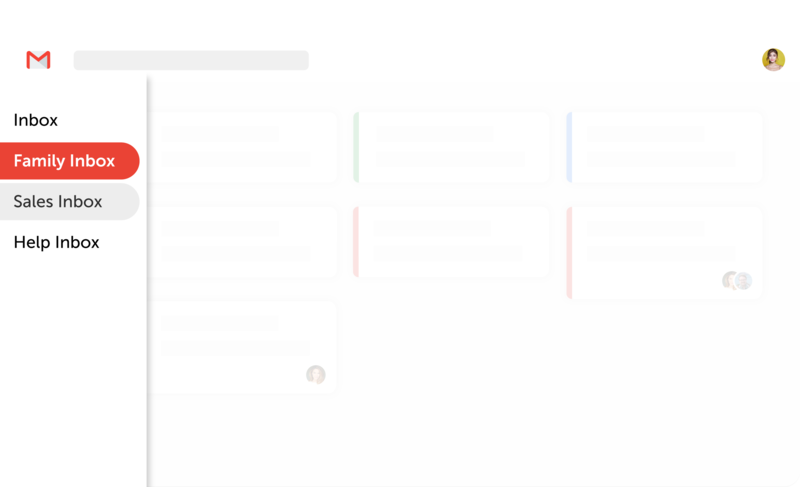 Drag lives in your inbox, in a Kanban layout. You want to share more than just info@, support@? It’s not just company-level email addresses that you can share. 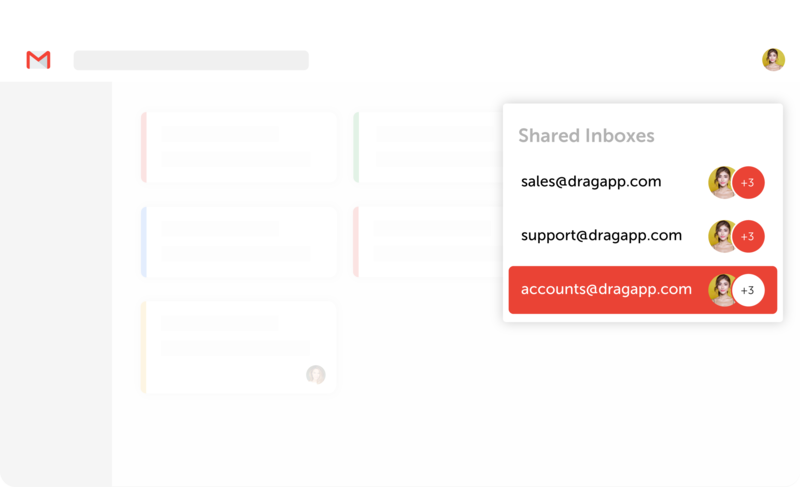 You may receive an email into your personal account; with Drag, you can send that email (and any other) into shared boards too. It adds a whole another dimension to what you are doing. Hiver HQ is too expensive? Help desk software needs to be affordable, especially when it’s utilizing Gmail. This aside, here’s how prices compare (based on their Premium plan). 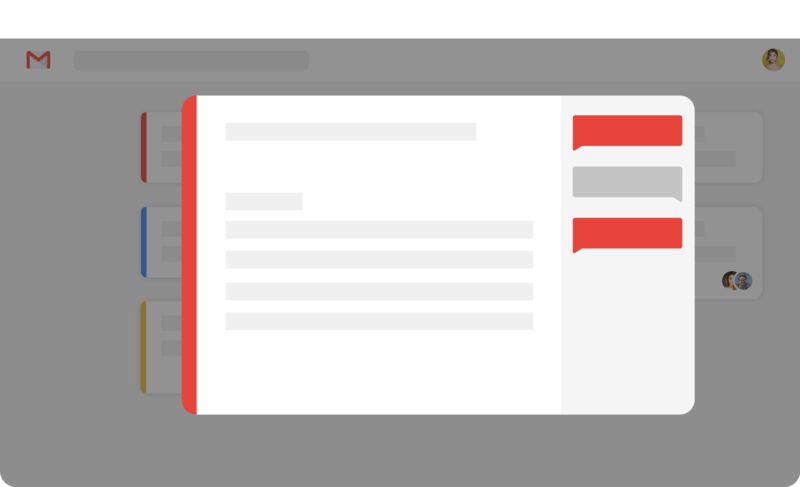 If you’re looking for more information on the simplest way to help customers inside Gmail, we recommend these to read ? What features does a HiverHQ alternative need?